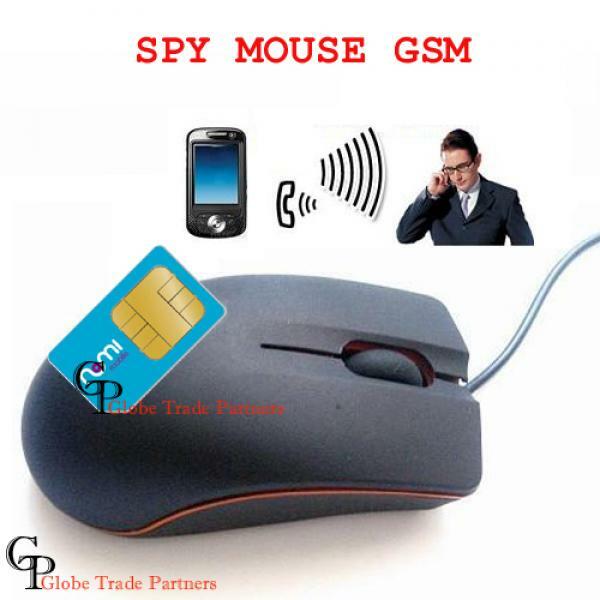 Wide pick-up range, signal transmits by GSM, without distance limitations. 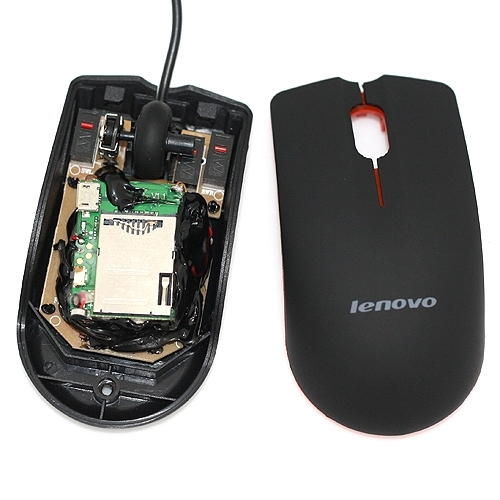 And its built in litium battery which can work continuously for 2 hours without connecting to a computer. Highly portable, easy to take along. 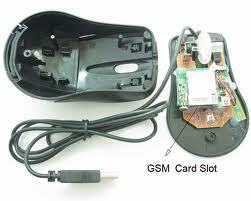 This is an audio ear bug device that listen to the surrounding sounds through a common GSMSIMcard (Only). 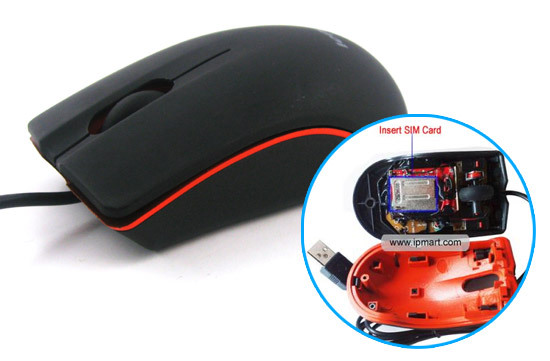 It comes with the most ordinary look and function of a common mouse yet it comes with covert spy feature.You can dial theSIMcard number and the device will automatically get activated to do the bugging, and as long as the mouse is connected with the PC it can work continuously without the trouble of power-off. And its built in litium battery can work continuously for 2 hours without connecting to a computer. 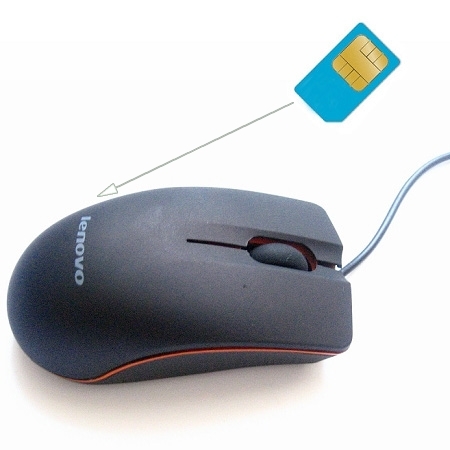 Open back cover of the mouse, insert a GSMSIMcard. When the light indicator turns on, it means the device can work normally.